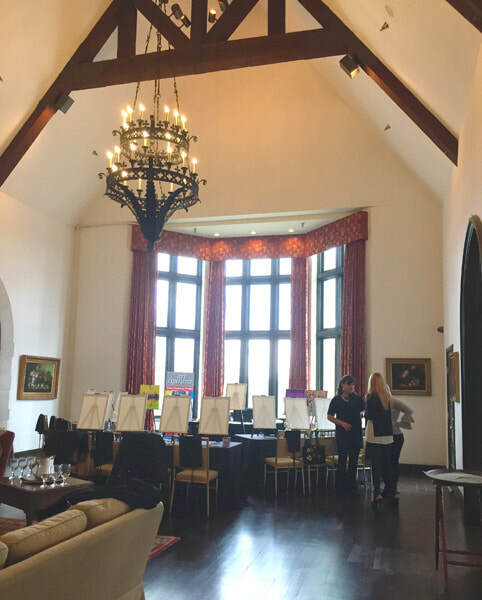 We offer paint classes at some pretty amazing locations. Join us for one of the following classes or talk to us about coming to your fantastic location. Private and public paint classes available. Located in Kansas City's River Market. Select Sundays. Enjoy a paint class and $1 off amazing beer. 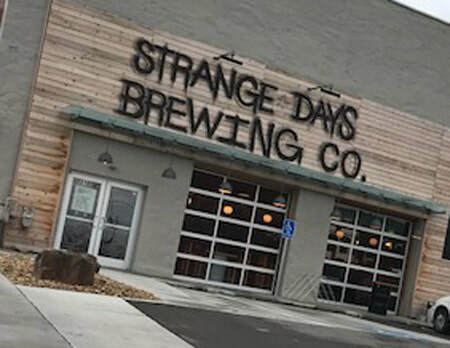 Located in Higginsville Mo. Select Sundays. Enjoy amazing views, taste Arcadian Moon libations. Located in Warrensburg, Mo. Select Sundays. 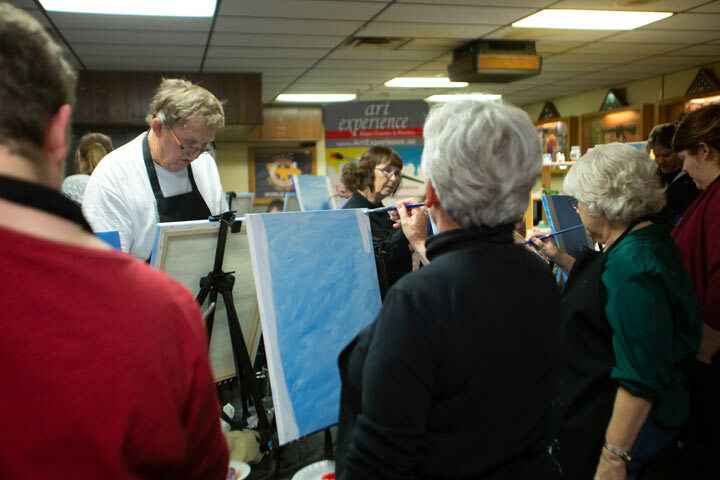 Enjoy a paint class and peruse the gift and art supply shop. 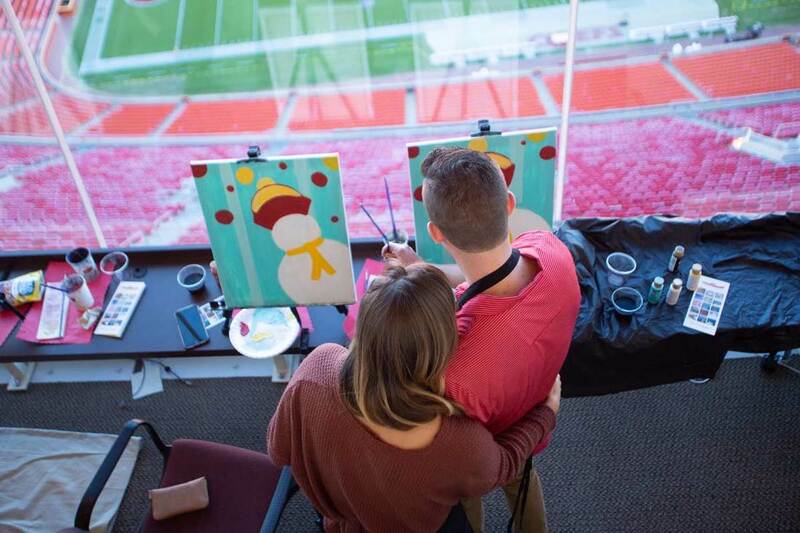 Enjoy a paint class located in the Press Box and a tour behind the scenes of Arrowhead Stadium. Enjoy a paint class located in the center of City Market Square in KC River Market - Season April thru October. Currently we are working with VFW locations in St. Louis, our home town. We would love to come to your VFW location! ​Enjoy a paint class located in the tasting room of KC Wineworks, Crossroads Art District's first grape-to-table winery. $30 tickets and wine specials! Apex on Quality Hill Apt. We are just a hop, skip and a jump away from your complex. April 25th. Looking forward to meeting you! We are excited to add the gorgeous Oakwood Country Club as one of our newest locations. Our second class will be scheduled soon! Hello! Thanks for stopping by. If you are interested in having us come to your location, send us an email or give us a call. We travel frequently, so altho we are based in Kansas City, we are always interested in providing classes/parties/team builders at your location.